Wednesday, 16 May: Chronic low-back pain is the leading cause of disability in Australia and will develop in around 40 per cent of the four million Australians who experience low back pain. Researchers from Universidade Cidade de São Paulo, Brazil; Neuroscience Research Australia (NeuRA); and the University of Washington, USA have identified a new drug-free treatment which combines hypnosis with pain management education to reduce the intensity of chronic low back pain. 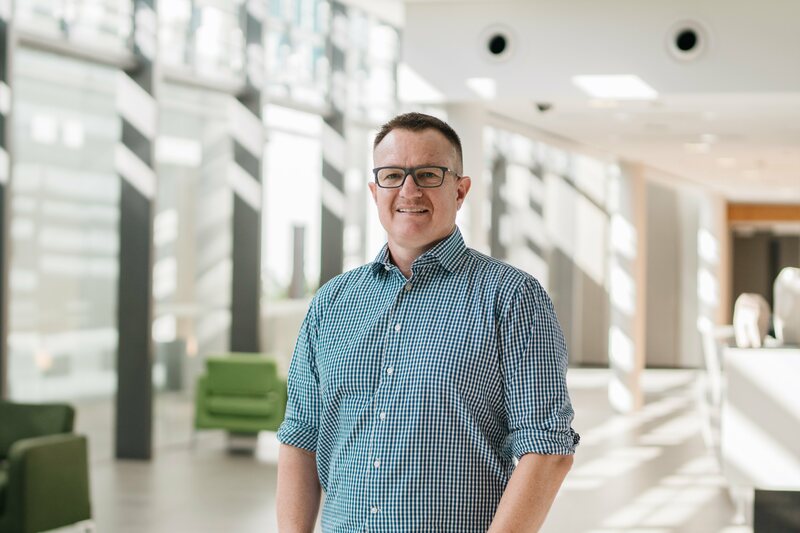 Associate Professor James McAuley from NeuRA and the University of NSW said despite the availability of pain medications and other pain therapies, an ideal treatment which benefits the majority of chronic pain sufferers has not been identified. “Most of the available therapies have significant side effects or risks of serious adverse events,” said A/Prof McAuley. The study published in the Journal of Pain showed the addition of hypnosis to pain education enhanced the treatment effects of pain education in both the short and medium term. The study provides evidence supporting a new combined treatment option for teaching patients to self-manage chronic low back pain which has a relatively low cost and that can be offered in groups. “Hypnosis is a state of consciousness where attention is focused and peripheral awareness is reduced, and there is an enhanced capacity to respond to suggestion,” said A/Prof McAuley.